Have you seen the announcement at Penny Black today? woohoo.....make out your list, check twice, then let's do some shopping! How does it work? 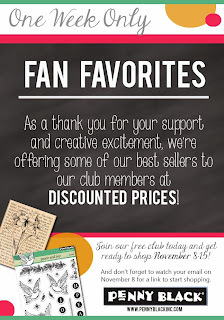 Just sign up to be a Club Member, and on Friday, November 8th, you will receive an email with a link to start shopping. It's that easy! 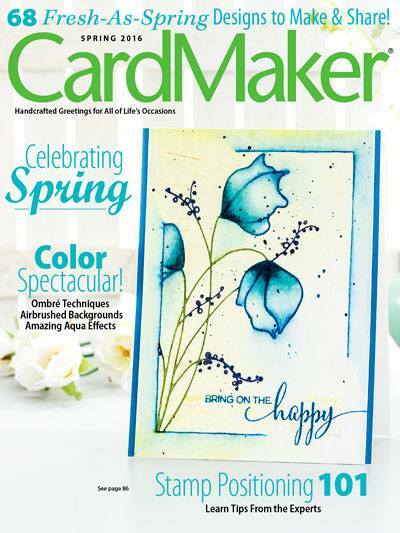 I love coloring, Penny Black mice, card making & chocolate (should have listed this first as it really is my favorite). And making holiday cards is so much fun with all the great choices at Penny Black...something for every style! This adorable stamp The Merry Crew is just darling on it's own...but you know I had to add a few embellishments to make it mine. I colored two of the decorations with Liquid Pearls and for the last ornament I wrapped Lawn Fawn Christmas twine into a circle. 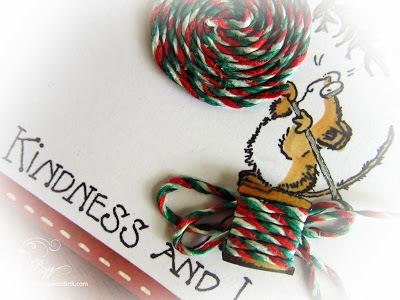 I stamped the "spool" and fussy cut, then wrapped it with the same twine. The sentiment is actually from another "sale" set called Decorate the Season...and it worked so well with my mouse scene. So cute! Love the twine. Oh so cute! 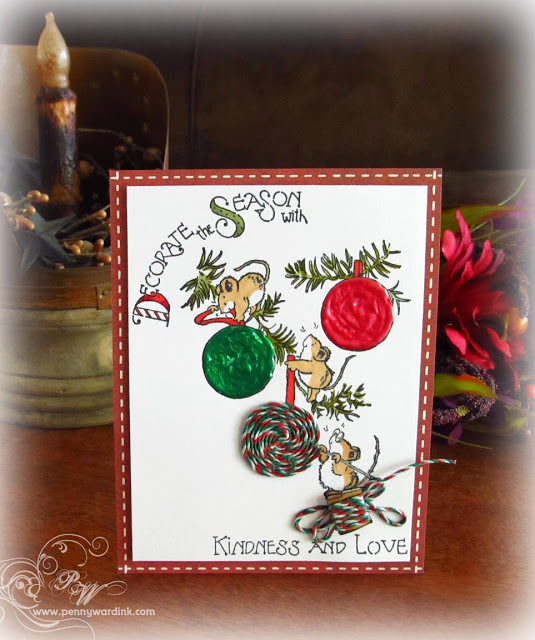 Love this mix of stamps and your addition of twine is perfection, Penny! Did you and Judy save me a little chocolate??? Oh my goodness--so creative & cute! Love what you did, Penny! Such an adorable scene,Penny! Love the addition of the twine ball!